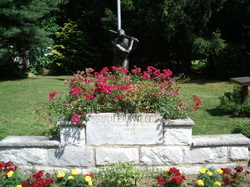 Baseball Hall of Famer, Jimmie Foxx, the "Sudlersville Slugger", remains in the hearts of Sudlersville residents. 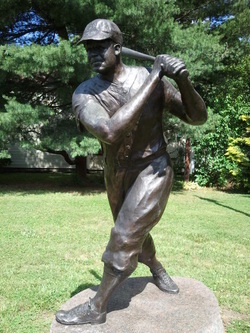 It was appropriate that the heart of town was chosen as the site to commemorate the town's most famous "Hometown Hero" with a life-size bronze statue. 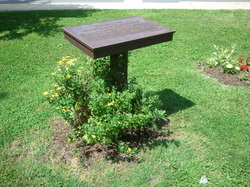 The Foxx memorial statue, erected in 1997, is located at the intersection of Main and Church Streets, Sudlersville, Md.